It's the year of white-washes. A few months ago, we were subjected to 'Azhar' where the featured man was shown to ultimately become Saviour Of The Nation no less . Now we have another , inspired by a real life story, where a naval commander in his white uniform is further washed pristine with the milk of hidden human kindness. What's next from these visionaries - a movie persuading us why Hitler should have been given a Nobel Peace Prize? If only the real-life Commander Nanavati in 1959 had been given a defence lawyer who had the same imagination as this film's scriptwriter, Nanavati would not have gone to prison at all. 'Rustom' , directed by Tinu Suresh Desai, is a technically smooth accomplishment no doubt, but it smacks of hypocrisy and a flat refusal to accept the ugly facets of life, nevermind whether it based on real-life or not. 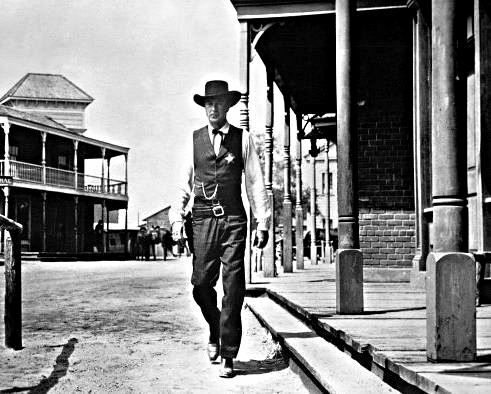 The story aside, the film's bigger flaw is its artificial melodramatic narration, which may have been alright in the 1940s, but not for the present where crime movies of caliber have become far more mature and realistic. A vital early clue about kind of film this is going to be , emerges when we see that its main starring role belongs to Akshay Kumar. Akshay can be depended upon to be terrific in pulp-fiction roles with stabs of humour, but his DNA lacks the temperament required for disturbing and introspective non-commercialized projects. Even if this script was different to begin with, it is easy to see how he would have hijacked it to suit his hero-persona. Ram Gopal Varma did not exactly hit the ball out of the park with his 'Not A Love Story' (2011) but that film gives a vastly better idea of the hell of adultery and its merciless complications. 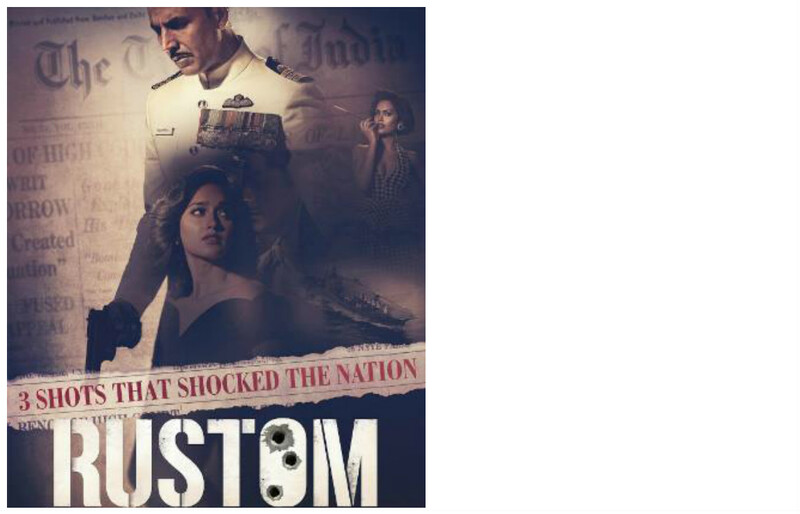 'Rustom' issues the cutomary disclaimer at the outset, that it does not purport to mimic real-life incidents. The film-makers have not denied the inspiration, and save for some key aspects the film is a dead-ringer for reality as per court and journalistic records. 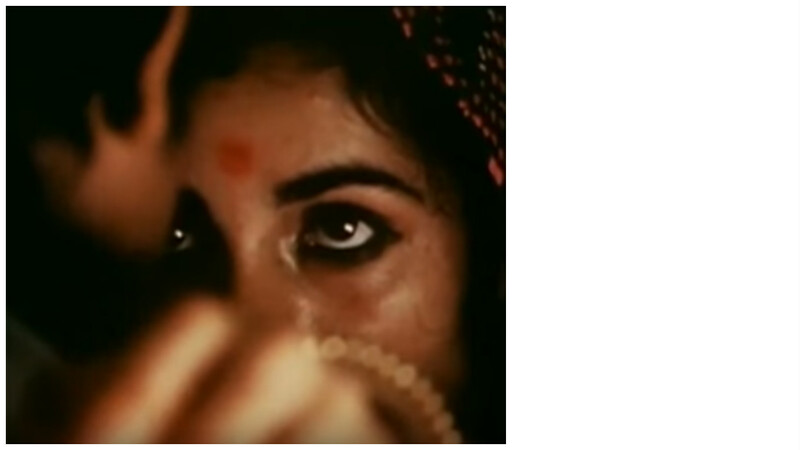 In 1959 the chain of events set off by an enraged husband rocked national news, ended the presence of juries in Indian courts and propelled tabloid culture in the nation. C K Nanavati belonged to a profession which does not lend itself to long hours of marital togetherness - the Navy. Upon the commander's return to Mumbai, he learnt that his wife was having an affair. The lover was killed by bullets and the court had to contend whether the adulterer's death was the result of a scuffle-'n'-accident, a 'heat of the moment' decision, or cold premeditated murder. Scriptwriter Vipul K Rawal's spin on this story is to posit whether larger noble interests underpinned this sordid story. When husband and wife come face to face after her betrayal is revealed, Ileana D'Cruz's acting is far more moving than Akshay's. Ileana was only three years old when Akshay debuted in films, and in 'Rustom' we see how this young actress is able to modulate her facial expressions much better than the veteran Akshay Kumar in these type of movies. Akshay's face is mostly frozen in its grimness - for all his great morality he seems more like a robot who cannot emote as fluidly as sentient humans. The scene where he, as his own defence lawyer, interrogates his wife in the witness stand, could have a beaut of delicate conflicting emotions, but what we see is only a flicker. The larger flaw lies in the storyline. Scriptwriter Rawal seeks to sway the sentiment with a secret the revelation of which is supposed to salvage his hero but he presumes his audience is filled with bumpkins who will throw hosannas when the real sacrifice is revealed. The extenuating circumstances shown here , and the ham-fisted direction on display, left me cold. The production design has spent money no doubt but the result looks all too artificial and prettified - I never got the sense of yesteryear Bombay. Sound design can lend a lot of natural appeal to a movie but in Rustom, any such realism is strangled by the hackneyed background music which commands you what to feel. Santosh Thundiyil's camerawork is ceaselessly cosmetic, reminding me always that I was watching a carefully faked story. Rustom is a stellar example of why so many of Mumbai's mainstream films end up being escapist. Pretty surface, cowardly core.